A wealthy Quaker linen merchant, John Hancock, left £1000 in 1764 for the purchase of land in or around Lisburn on which to build a school. Twenty acres were purchased at Prospect Hill from the Earl of Hertford. In 1774 the first Headmaster, John Gough, took up his post. The school was known as the Ulster Provincial School, and in 1794 became the responsibility of the Ulster Quarterly Meeting, the body representing the Religious Society of Friends in Ulster. Today the Board of Governors is composed of ten representatives of Ulster Friends, four nominees of the Department of Education, two elected parent governors and two elected teacher governors. By 1900 the School had become a recognised feature of Lisburn life, enrolling non-Quakers as well as Quakers and serving the needs of the general community of Lisburn and district. Under John M Douglas (1929-52) Friends’ emerged as one of the leading grammar schools in Northern Ireland. The School has continued to grow and develop over the years. 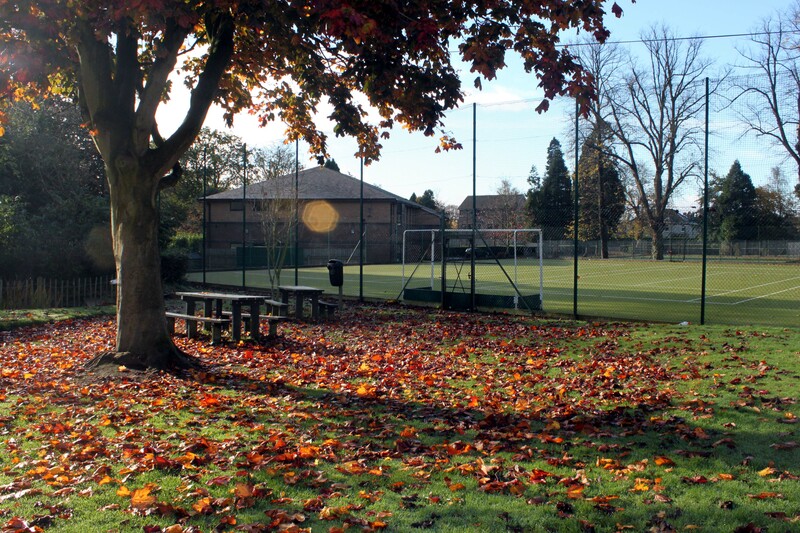 Recent building programmes have included the construction of the Sports Hall, completed in 2000, and the refurbishment of all the science laboratories. Significant improvements in the provision of disabled access have been made over the last three years, including the construction of two lifts, giving access to all floors of the West Wing and to all floors of the Main Building. The refurbishment of the former Boarding Department has included the provision of new accommodation for the Geography Department and the expansion of our ICT facilities. We now have four network rooms as well as internet access throughout the School. A purpose built greenhouse and potting shed was completed in November 2004. Home Economics rooms were refurbished in 2005 and the accommodation for Technology and Design was refurbished in autumn 2006. Project Managers have been appointed to oversee the planning for new school buildings to replace Harding House and to add to our specialist acommodation. Although Friends’ School may have changed greatly in its size and physical appearance since its Foundation in 1774, it is our aim to preserve the ethos of the school and to continue to serve the local community.